Pure Organic Green Tea blended with natural extracts of Lime, Lemon, Orange and Bergamot. Citrus fruits have plentiful phytochemicals, including Vitamin C, which are rich in antioxidants. 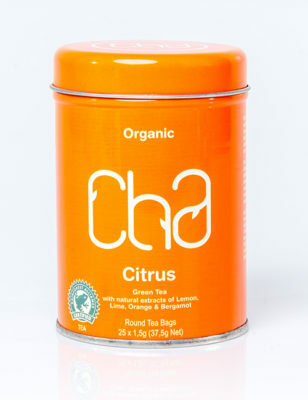 The tangy flavour and natural sweetness of Citrus coupled with its stress relieving properties along with the excellent health benefits of green tea makes this a refreshing and invigorating cup. Enjoy a cup regularly. Either hot or cold.